Covers topics needed to understand how petrophysical data is acquired in the field and in the laboratory. Conventional and special core analysis are described in detail. 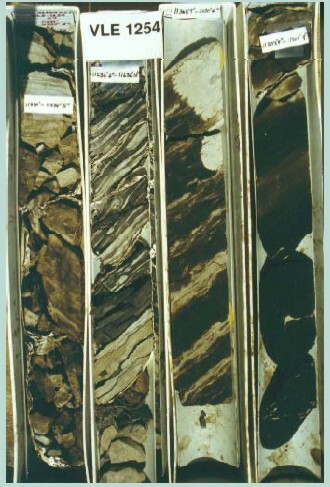 Special techniques for total organic carbon, coal, coal bed methane, gas shale and oil shale are described. Numerous examples are used to illustrate results from lab reports. There is no slide set available for this course.